This blog post reflects on my artwork in conversation with others, and it is included in the Crossroads blog at The Intima: A Journal of Narrative Medicine. 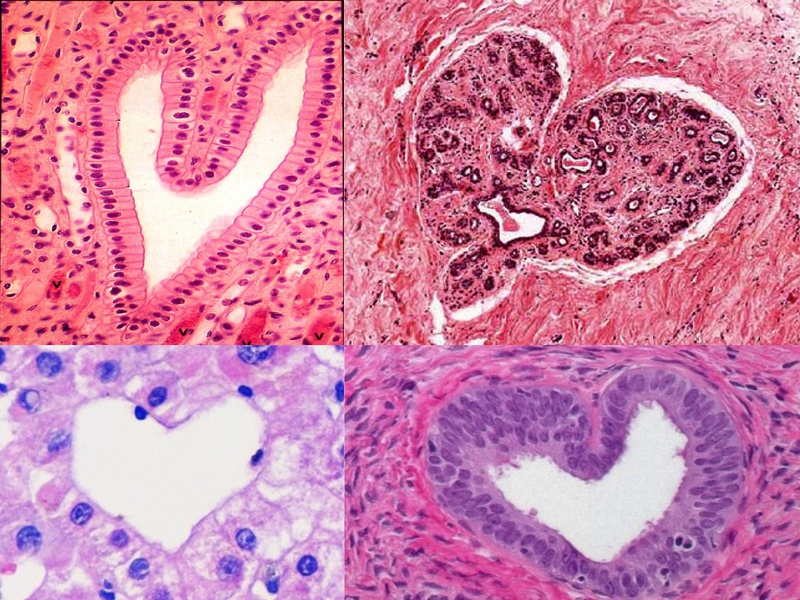 As I examined histological slides, I was struck by the simple beauty of the human body on a microscopic level. These images—still silhouettes of chondrocytes in the hyaline cartilage of joints, scattered pyramidal cells in the cerebral cortex of the brain, pebble-like adipocytes of fat—were each works of art. And, I realized, they all exist within me. In The Art of Anatomy (shown here), Khalil Harbie also turns his gaze inward to realize the art of the human body on a macroscopic level. He seems fascinated in the musculature of the forearm— the bulk of the brachioradialis, the careful curvature of the flexor carpi radialis, even a hint of the flexor digitorum superficialis. His intricate shading brings to life the texture and dimensionality of the forearm within a planar space, illustrating the very structures that enable this sketch. Introspection enables a new way of seeing oneself that permeates into how one views and interacts with the external world. Only with introspection, I posit, can we begin to connect with those around us and truly achieve empathy. The core skills of doctoring, of listening and adequately responding to the suffering of other human beings, depend on an understanding of the self. The human body, and human life as whole, is aesthetic by nature. We are colorful, we are shapely, we are beautiful. Art is at the heart of scientific studies like histology and anatomy because, in essence, art is the heart of humanity.